Google Chrome is one of the best browser that Google has offered to the world, with its ability to load almost every webpage available over the Internet! But Google Chrome does lag most of the times on Windows and even on OS X which embarrasses the users with low configuration of Hardware.Many of you might be searching solutions to Speed Up Google Chrome and hence enjoy the faster Google Chrome on Windows or OS X. So you are finally here on the right post wherein you will find How To Speed Up Google Chrome with very few and simple steps. Open Chrome and navigate to plugins by typing chrome: // plugins in the address bar. Click Disable over the plugins you do not want to use! Note: turning off Flash, Silverlight can affect the downloads site, such as a number of video sites will no longer run.When necessary, Switch them ON by going back to chrome: // plugins and enabling the disabled plugin! This set of options are hardly visible to the users that use Chrome browser only for the sake of Internet Browsing! 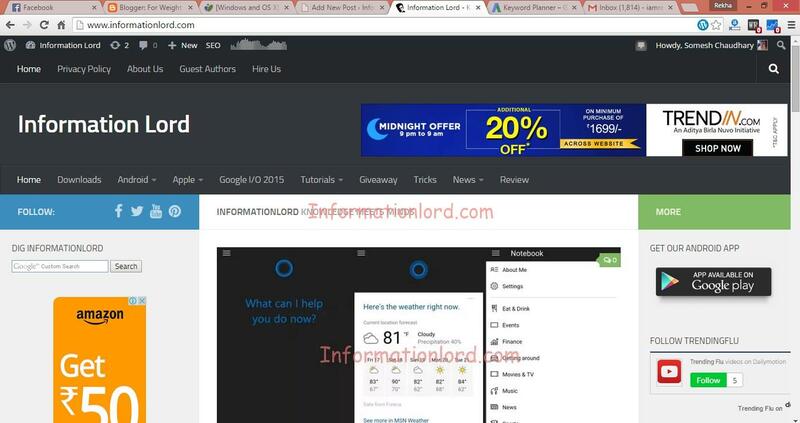 But trust me, it have lots of things to do which can really increase the speed of Google Chrome by many folds. All these hidden features of Google Chrome can be accessed by typing chrome: // flags in the address bar. 1. Maximum Tiles : Basically this feature will increase the amount of RAM that is allowed to use Chrome (the default Chrome can only use 128MB for web browsing). If you have abundant RAM, please activate it. Select 512 and restart the browser. 2.Number of raster threads : If you have a condition or image Chrome loads web pages too slow, you can change it from the default option to the 3 or 4. 3. SPDY / 4 : This is a new protocol help load pages website appear on our computer quickly over.Currently many websites Google SPDY application, you will see that after enabling SPDY / 4, the download speed will be improved significantly. With most of the remaining web, you will not notice the obvious difference. 4. WebSocket Implementation : This feature involves undertake web traffic. You should turn it up a bit to improve page loading speed of Chrome. 5. Scroll Accelerated Overflow : This feature will help us roll smoother web pages, especially with the site or very long posts. It works by matching site content into a class for us to see, so that the mouse is easier to roll. 6. Check for known conflicts : Turning on this feature, Chrome checks to see whether the site you are taking may cause conflicts which could cause the browser to crash or not. If yes, Chrome will warn you before. Pretty good. Note: after selecting the option on, do not forget to restart Chrome by scrolling down the page, select “relaunch Now”. 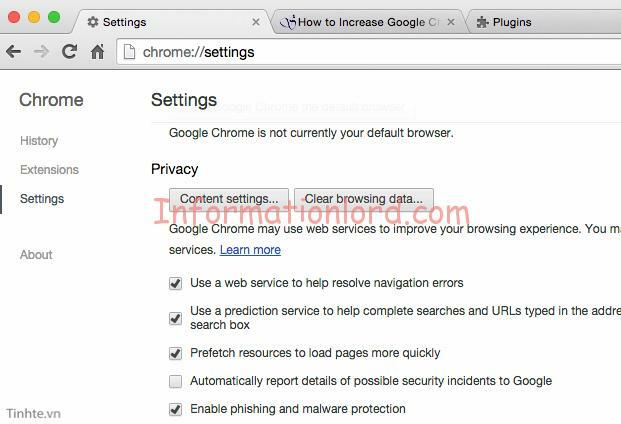 Last but not the least solution to speed up Google Chrome is by regularly update Google Chrome. This can be easily done by going to Menu button> About Chrome. The browser will automatically check and download the new version if there is, then finished the relaunch button to restart. This is all. Now you will have a blazing fast Google Chrome Browser for Windows and OS X. Image Credits to tinhte. Do not forget to subscribe to the website in order to receive many other important updates!